The New York City Opera needs to raise $7 million dollars by the end of today otherwise it is filing for bankruptcy, closing its doors and absolutely everyone in the company will lose their jobs, signaling the end to a 70 year-old grand company providing access to live opera for all. I was surprised by the lack of donations given to the New York City Opera house over the course of these past couple of weeks even though the company pleaded and tried everything in their power to raise money. NYC Opera even started a $1 million Kickstarter campaign in order to raise some funds but only acquired $250,000 in support of their plea. It is very unfortunate to see such a wonderful company forced into bankruptcy after years and years of providing the arts to the general public. Now, let’s not confuse the credibility and performances with the lack of finances for New York City Opera. 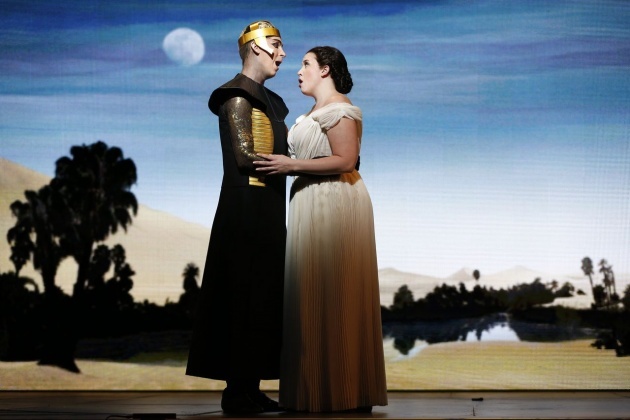 According to Marketplace’s interview with Marc Scorca, president of Opera America, ticket sales for opera companies typically account for less than a third of company expenses. Also, consider the fact that their most recent performance, “Anna Nicole”, based on Anna Nicole’s life has been selling out since its premiere. 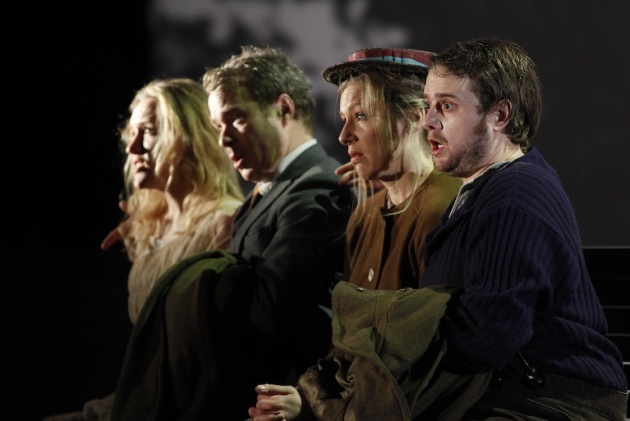 What I found is that the majority of funds usually came from donors; however, as we have seen over the past couple of years, even decades, the general public is losing interest in classical music, especially smaller opera houses. So what does that say for the middle and lower classes? 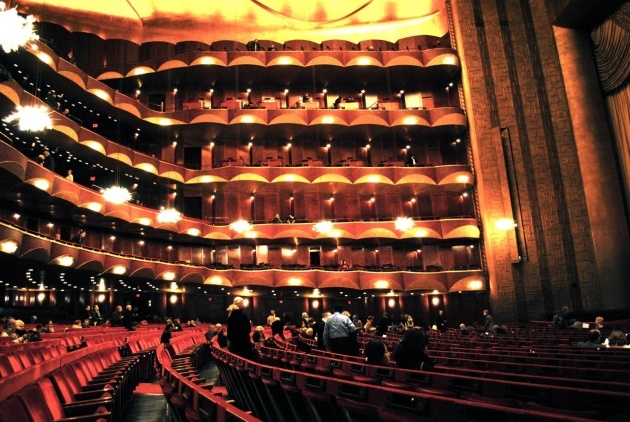 Well, let’s just say tickets at the New York City Opera house typically started from $25 per person; which means the middle class will generally be cut out from accessing live opera seeing as the big guys, like the New York Metropolitan Opera, reign supreme. All in all, New York opera houses need our help simply because they cannot help themselves when they rely heavily on donations to continue their artistic endeavors. 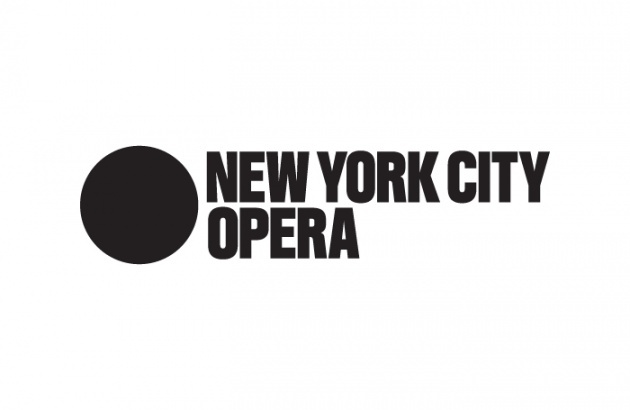 I fear the fall of smaller opera companies in New York and the monopolization of the big guys who will eventually be able to raise ticket prices to the heavens since, the market will lack competition. Now all we can do is keep our fingers crossed that some super-rich fellow will donate the necessary funds in the next couple of hours to keep this splendid opera house open for s regular folks to enjoy the arts.